WE ARE AVAILABLE SEVEN DAYS A WEEK AND SAME-DAY DELIVERY IS OFTEN POSSIBLE. If your rubbish removal is taking longer than expected, don’t worry. We are flexible and will happily allow customers to keep our skip bins longer at no extra charge. Just let us know so we can arrange the collection time. 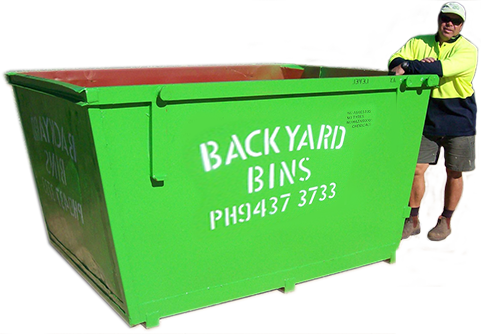 To find out why we are the best skip bin rental service in Perth, contact us by any of the methods below. Our friendly team is ready to help!